"On 30 August 1999, in a UN-supervised popular referendum, an overwhelming majority (78.5%) of the people of Timor-Leste voted for independence from Indonesia. However, in the next three weeks, anti-independence Timorese militias - organized and supported by the Indonesian military - commenced a large-scale, scorched-earth campaign of retribution. The militias killed approximately 1,400 Timorese and forcibly pushed 300,000 people (1/3 of the population) into western Timor as refugees. Most of the country's infrastructure, including homes, irrigation systems, water supply systems, and schools, and nearly 100% of the country's electrical grid were destroyed. On 20 September 1999, Australian-led peacekeeping troops deployed to the country and brought the violence to an end." CIA Factbook - parenthetical comments and emphasis mine. 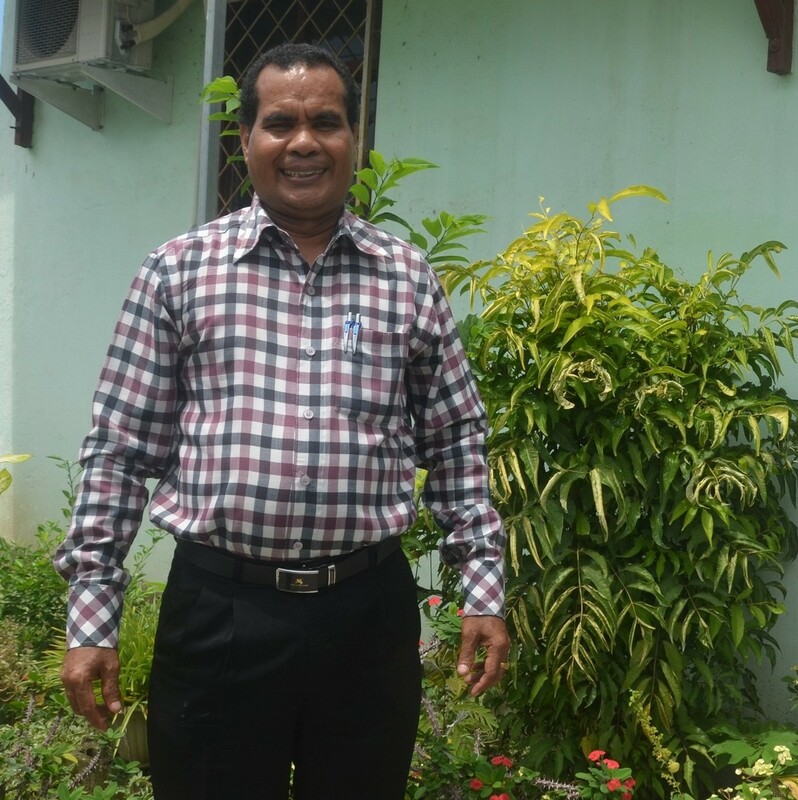 In 2000, Save the Children hired Angelo Soares to work as coordinator of their Children Youth Development Program (CYDP) as part of the re-building effort in Timor-Leste. Timorese by birth, he had been educated in Indonesia in agricultural development and worked for the government there for 10 years. When Save the Children opened a micro-credit program in July of 2001, they asked Angelo to join that program. The micro-credit program was transferred to Catholic Relief Services in January 2002, and on May 13 "Tuba Rai Metin" ("Standing Firmly on the Ground" in the local Tetum language) became a legal entity registered with the NGO Forum. CRS continued support to TRM over the next four years with loan capital, technical assistance and grants. Timor-Leste was internationally recognized as an independent state on 20 May 2002, 27 years after the Indonesian occupation began. Angelo began as a field loan officer, and he rose to be a Branch Manager in 2004. By 2006 he had become an Area Manager. Unfortunately, 2006 would be a year of turmoil, too. "East Timor's capital, Dili, descended into chaos in April and May 2006, when the prime minister, Mari Alkatiri, fired almost half the country's soldiers for striking. The fired soldiers, who had protested against low wages and alleged discrimination, then began rioting, and soldiers loyal to the prime minister started battling them. Soon the violence had spread to the police force and the civilian population, causing about 130,000 to flee their homes to avoid the bloodshed. Australian troops were called in to control the unrest. On June 26, Prime Minister Alkatiri resigned in an effort to stop the country's disintegration." Infoplease.com. Angelo remembers the date well. It was May 26 when his home was ransacked and destroyed. His family lost everything. They fled to live in nearby Motael Church with 500 other scared people. Other churches and schools across the city filled with refugees by the thousands. They remained for two weeks until calm returned. Like the rest of his neighbors, Angelo and his family were starting from zero. The senior manager of TRM fled to Australia "for 12 days", but a month later he sent his resignation letter to the board and never returned. Angelo was now in charge of what had been the 5th largest of 15 micro-finance institutions (MFI's) in the country. Thirteen of them were now closed because they lost their assets. But TRM still had physical and financial assets, loans outstanding, and clients wanting to stay in business, even though many were in refugee camps. Close down and pay the staff a severance package. Continue operations with no further support from CRS. Angelo chose the third option. 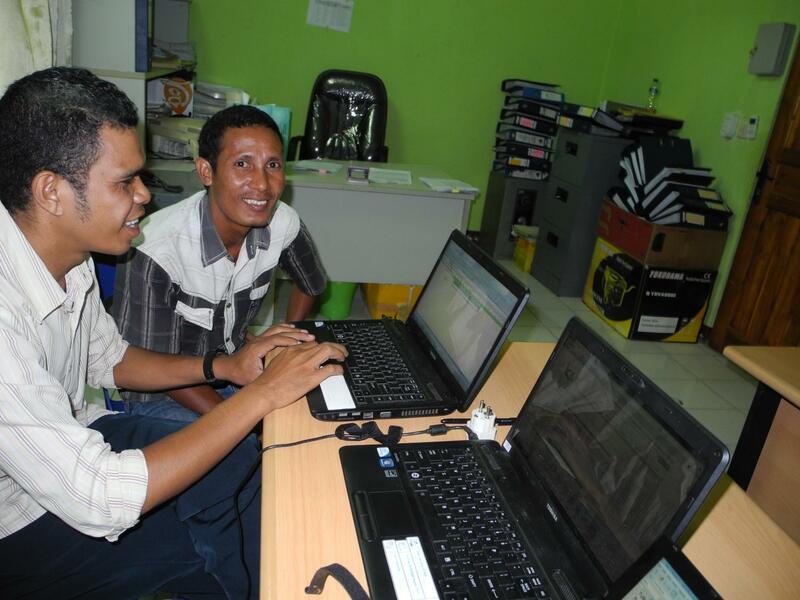 How to Exist as a Timorese Institution? This was not without some risk, to say the least. Unable to break even while supporting 24 staff members, an outstanding loan portfolio of $168,000 with 2,800 clients uprooted from their homes and businesses and living in refugee camps, and abandoned by management and an international aid organization, TRM would be a high risk venture in anyone's estimation. But how to exist as a Timorese institution? First he tried to convince the board of directors to engage with the business, but not one director was willing to meet with him. A quarter of the staff left for more secure jobs in the government. But Angelo felt he had to try and make it work. It was for his community and his young country. The remaining staff forged a plan to manage the budget to make it work. Cuts came, and they were difficult, but there was a desire to make sacrifices to rebuild. Benefits were cut to the bone. Employees agreed to sleep in branch offices to save on lodging expenses while traveling. TRM leased one of the cars to another company. Tightening their belts, they managed to reduce expenses significantly. There were a few challenges in helping their clients rebuild. 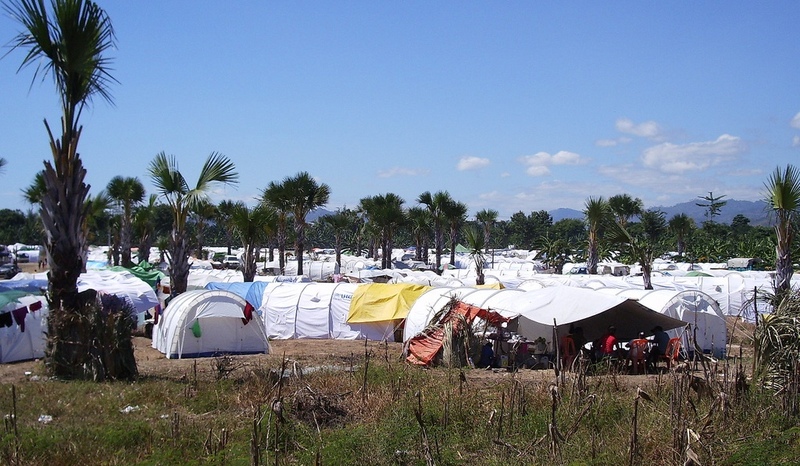 First the 2,800 clients had to be found amid the refugee camps. Micro-finance, by its nature, is a labor intensive business. The loan officers spend a lot of time out in the community getting know their clients personally, and they meet with them when loan repayments are made. They were accustomed to doing a lot of leg work, and clients were found. Loans were restructured, and, in many cases, additional loans were made available. It took about a month to get most businesses going again, but most did get going again. The challenge was helping clients rebuild while keeping the company afloat. Things were going so well that in March of 2007 TRM opened a new field office in Lospalos, Lautém District. And in May income met expenses for the first time since TRM became a Timorese business - just five months after CRS pulled out. Working closely with their clients, they set the stage to reduce the number of delinquent loans from 75% in 2006 to only 14% in 2009. But inconclusive June 2007 elections between seven competing parties and protracted negotiations to come up with a ruling coalition led to political unrest. Generally, there was an East-West divide of feelings. Those in the east generally favored independence parties, while those in the west leaned toward Indonesia. Most people were fearful of leaving their own cities. But Angelo continued to make the run between Dili (west) and Baucau (east) on a regular basis to keep the business moving. 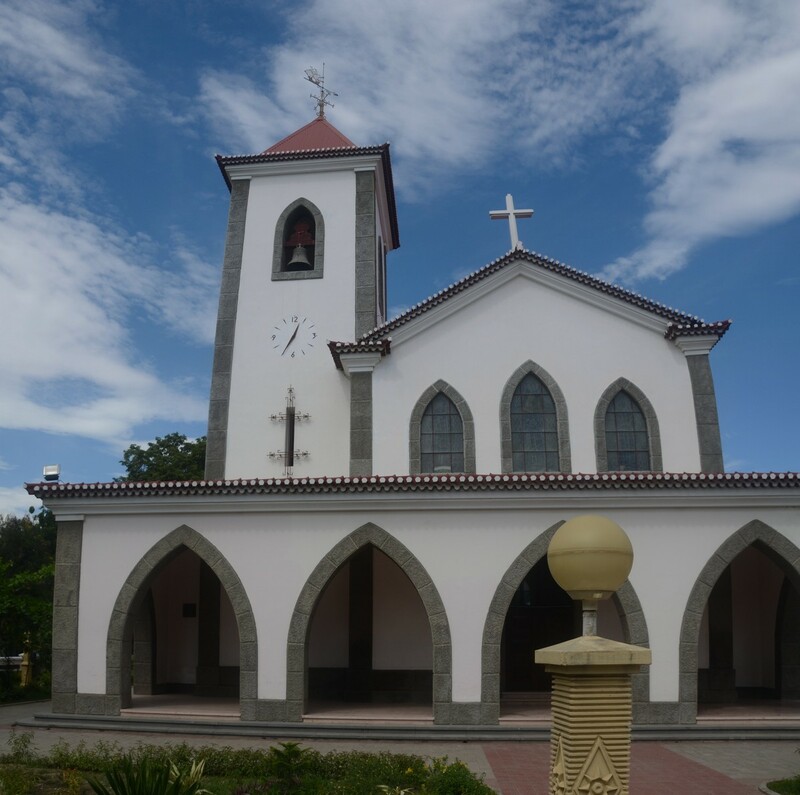 In July there was a month-long work stoppage in Baucau. Banks and government offices closed. All activity stopped. But not at TRM. In order to keep a low profile, the loan officers visited their clients on their motorbikes dressed in shorts and sandals and, when challenged, said they were out visiting friends. There were no banks to deposit their collections, and they avoided using the office, so the Branch Manager kept loan collections in his house. 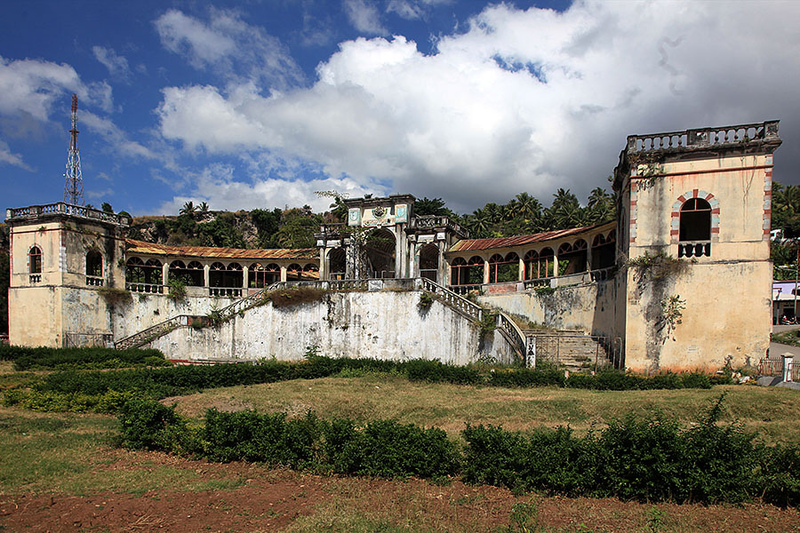 The political unrest turned violent in several districts, including Baucau. 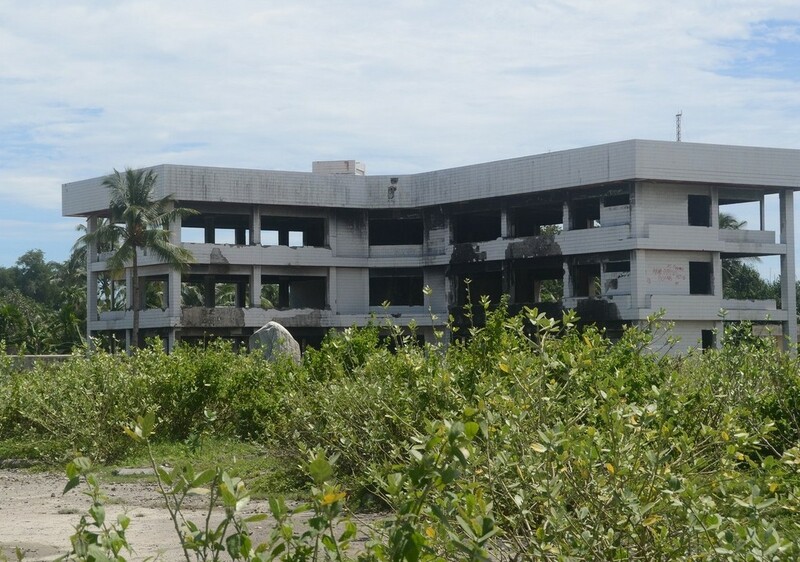 On July 7 TRM's Baucau branch office was burned along with all the records. $18,000 in cash was lost. Since the mid-decade troubles, the political climate has been much more stable. UN security forces moved in to stabilize the country, and they just left in December, 2012. TRM has been on a steady growth path with help from BASIX and the UNCDF (UN Credit Development Fund) and now serves over 7,500 clients in all 13 national districts. The loan portfolio has grown to over $2.8 million. They offer a complete portfolio of loan products, micro-insurance and deposit savings accounts. Tuba Rai Metin has been a partner with Kiva since May of 2012, offering the opportunity for Kiva lenders to make loans directly to individuals and groups served by TRM. I am in Dili working with TRM to solidify and expand the relationship with Kiva. Angelo and his team have just completed the requirements to move from “pilot” to “active” status. This will increase the amount of money Kiva makes available to lend to TRM borrowers through the Kiva website, as well as open the door to fund special development projects. 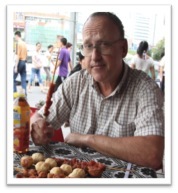 I hope you will look for TRM's clients on Kiva.org as you search for places to connect with small entrepreneurs. The phoenix resurrected from its ashes is a fanciful image created in men's minds. The origin of the story is lost in time. Perhaps it was used as soothing encouragement during catastrophic times. Maybe an inducement to rise powerfully against a conquering enemy. To stand firmly on the ground is something humans do. In the final analysis, it is the only course of action we humans have. Perfecting our stance will do more to help ourselves and others than any flight of fancy. Rick grew up and spent most of his professional life in the eastern US - New York, Virginia, Pennsylvania. Even though he worked in what might be viewed as a stodgy industrial business in the US for 18 years (designing and manufacturing electrical distribution equipment) he has always traveled and now claims to have visited more than 100 countries. From mud-crawling in the caves of Costa Rica in 1982, his most recent extended adventure was a 4300km solo cycling trip from Malta to Dublin including the length of the Pyrenees. He just got the first entry stamp in his fourth (or is it 5th?) passport on a birding trip to Belize. His work for a US manufacturing firm took him for short trips with joint development partners to South Korea, France and Germany, and to manufacturing plants in Puerto Rico, The Dominican Republic and Brazil. More recently he spent two years developing an engineering design center in Suzhou, China to design products for the Chinese market. Working and getting things done in a foreign culture have brought the best rewards, and he is looking forward to applying his managerial skills to assisting Kiva partners. Besides all that work, he is an avid photographer (since back when there was film! ), skis, snowshoes, and flies airplanes.